History holds that danish began due to an 1850 strike among Denmark’s bakery workers, with recipes from their Austrian replacements helping to inspire the returning employees to tinker with their own pastry creations. 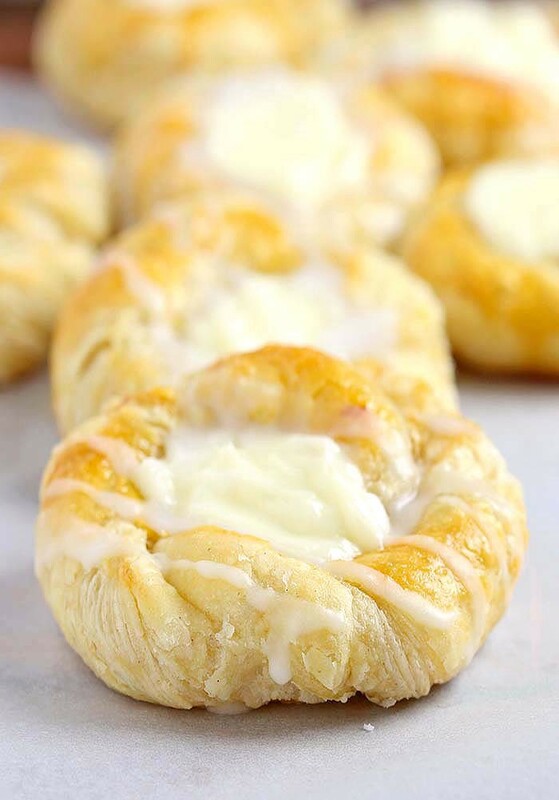 Thanks to the disruption and subsequent combination of techniques, we have numerous options when craving flaky goodness, including this Easy Cheese Danish recipe from Roe Lucas. The resident of the 1300 block of East Passyunk Avenue wants your sweet tooth to be prominent through this submission, which should make for a nice treat for company or a reward for yourself or your loved ones, especially your little scholars who have recently started school. With one taste of these delights, nobody in your family will ever go on strike to protest your culinary skills. Add the softened cream cheese, two tablespoons of the sugar, the vanilla drops, the zest and the lemon juice to a small bowl, and set aside.